Daniel Brown holds a Masters in Musicology from Cornell University, and taught music theory, appreciation, and history at Cornell and Dartmouth College. An interest in computers led him to the IT field, where he has worked at IBM and other companies in a variety of technical, marketing, and management positions. His criticism has appeared in The Harvard Book Review, The New Criterion, Partisan Magazine, and Parnassus: Poetry in Review. 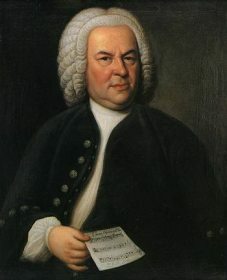 Brown's audio-visual ebook Bach, Beethoven, Bartok: Confluence In Music is available at Amazon.com. His poetry collection Taking the Occasion (Ivan R. Dee, 2008) received the New Criterion Poetry Prize. His latest poetry collection is What More? (Orchises Press, 2015).